Rumors had been swirling for a while about who would be directing the next Bond film after Sam Mendes left, but Eon Productions has finally officially announced that Danny Boyle will be taking over behind the camera, bringing with him significant indie cred, and that shiny Oscar. That's two Oscar-winning directors in a row for the franchise. The director will be reuniting with Trainspotting writer John Hodge to develop the screenplay as well. 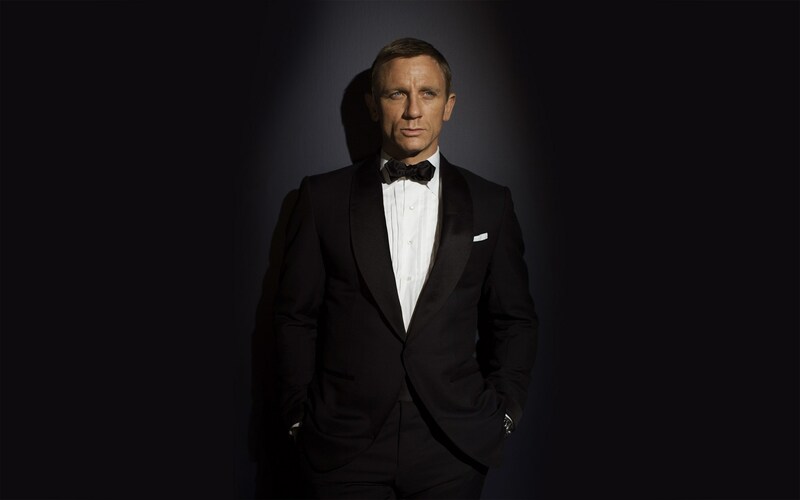 He'll also be reuniting with Daniel Craig, who is returning as Bond, as the two worked on the opening ceremonies for the 2012 Olympics together.